The two winners of the World Habitat Awards 2016-17, organised by the Building and Social Housing Foundation with the support of UN-Habitat have been announced. West Africa and Switzerland share the architecture award for practical, innovative and sustainable solutions to address housing issues all over the world. “A roof, a skill, a market” (Nubian Vaults) and “More than housing” are the winners of the World Habitat Awards 2016-17. The award organisers look for housing projects and approaches that demonstrate practical, innovative and sustainable solutions to address current housing issues faced by countries all over the world. They also want proposals that can be transferred or adapted for use as appropriate. 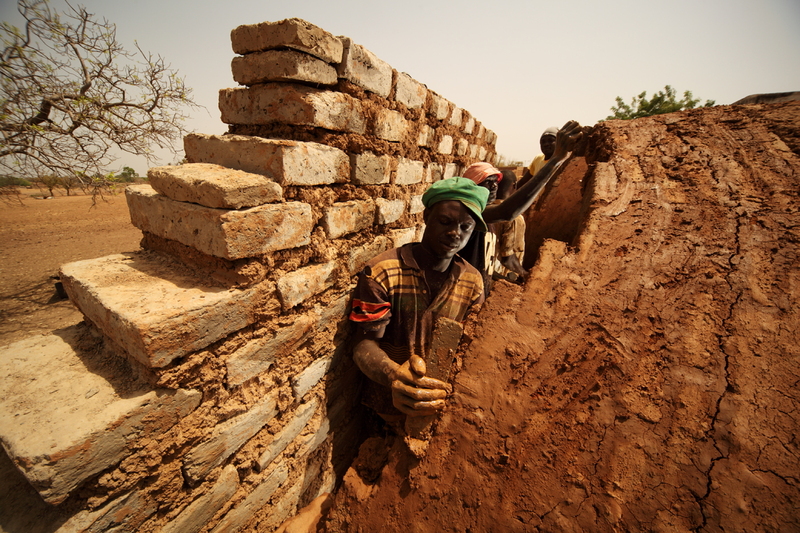 So the jury selected “A roof, a skill, a market” (Nubian Vaults) that involves five West African countries in the Sahel (Burkina Faso, Senegal, Mail, Benin and Ghana), where people are being trained to create vaulted roofs using sun-dried mud bricks. This local, economically and environmentally sustainable technique responds to the need for housing and has resulted in over 200 homes. Nubian Vaults provide affordable and comfortable housing with virtually no environmental impact for people who live in a region that suffers from the effects of climate change, conflict and poverty. The other winner is “More than housing” in Switzerland and is one of the largest and most ambitious cooperative housing projects in Europe, resulting from the collaboration of more than 50 different cooperatives which led to the development of thirteen environmentally friendly buildings. Residents in this socially diverse community live in 400 housing units and have access to shops, common areas and large shared spaces; they are also involved in the decision-making process. The winners of the World Habitat Awards organised by the Building and Social Housing Foundation (BSHF) since 1985 with the United Nations will receive their trophy in May at the meeting of the United Nations Governing Council in Nairobi, Kenya.